Vacancy in Sydney’s CBD office market is at an eight-year low and is expected to keep diving, new research says. JLL figures show Sydney’s office vacancy rate in the first quarter of the year dipped below 7% for the first time since mid-2008, from 7.8% to 6.8%, with an extra 36,000sqm of office space taken up from January to March. Net absorption in the CBD reached 145,700sqm over the past year, with recent deals like Twitter’s lease of 1825sqm at 2 Park St and the Federal Government’s new 10-year lease at 83 Clarence St contributing to the result. The demand has seen prime gross effective rents jump 2.9% in the first quarter of the year and more than 11% over the past 12 months. JLL’s head of office leasing, Australia, Tim O’Connor says the intense leasing activity and interest has come from a wide range of industries. 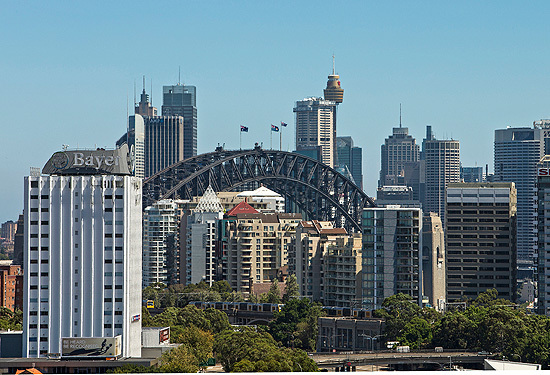 Sydney continues to be Australia’s best-performed office leasing market. “The professional services and education sectors are in expansionary mode, while enquiry is at very high levels from small and medium-sized businesses,” he says. O’Connor says the forthcoming Sydney Metro project is likely to drive vacancies down even further. “The compulsory acquisition of assets for the Sydney Metro project and the conversion or redevelopment of office assets will displace tenants and is generating an additional source of leasing enquiry in the Sydney CBD,” he says. The news was also positive in most other CBD office leasing markets. Melbourne wasn’t far behind Sydney, with 31,400sqm of net absorption during the first quarter of the year, taking the vacancy rate from 10% to 9.2%. 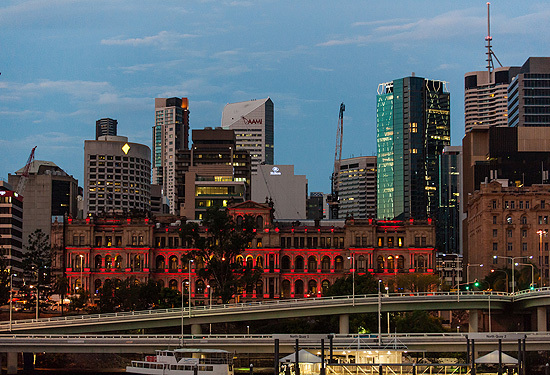 Vacancy rates continue to climb in Brisbane’s CBD office market. Brisbane racked up a fifth consecutive quarter of positive absorption, with 2600sqm of extra space now filled, though JLL’s head of strategic research Australia, Andrew Ballantyne, says vacancy rates blew out further. “While net absorption was positive in the Brisbane CBD, it was unable to stem the rise in vacancy. The Brisbane CBD vacancy increased to 18.2% over the quarter and is now at the highest level since JLL started detailed monitoring of the Brisbane CBD office market in 1970,” he says. Adelaide’s vacancy rate dipped to 16% after recording net absorption of 1000sqm and vacancy in Canberra tightened to 13.4%, however Perth’s woes continued, with an additional 17,100sqm of office space now vacant, vacancy increasing to 24.5% – the highest rate since 1993 – and rents falling by 5.1%.